Finding the right SUV for your personality and style means comparing luxury options like the 2018 Acura MDX and 2018 BMW X5. 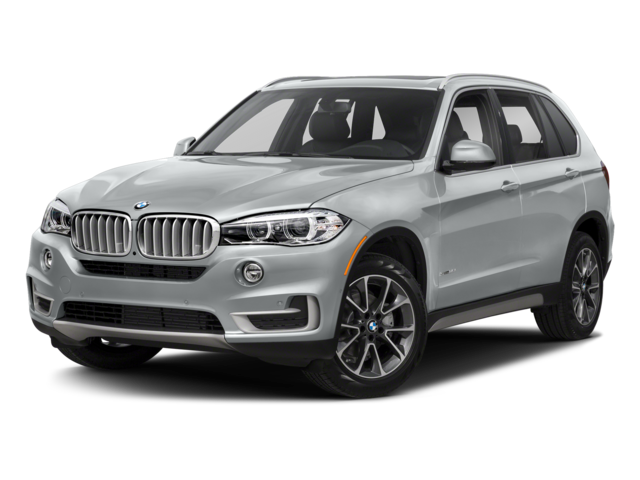 Although each model is sophisticated and generates excitement on the road, only one comes out on top in terms of safety and standard features. Compare these two models below in more detail and see how the Acura MDX outshines the BMW X5 in different areas. 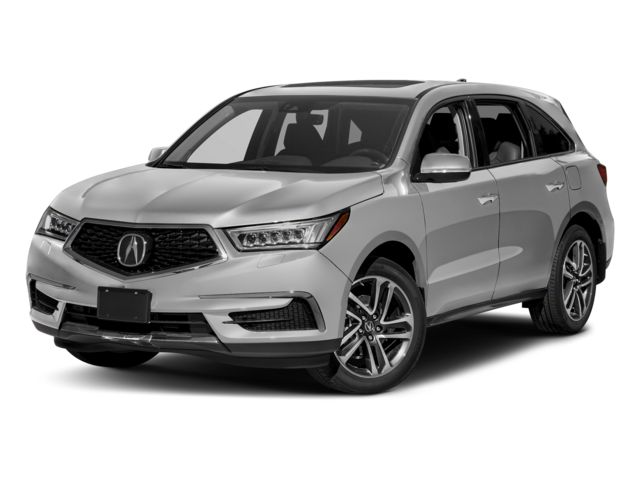 When it comes to technology, interior features, safety, and performance, the Acura MDX is the model San Diego drivers want to take home over the BMW X5. As you can see, the new Acura MDX brings more to the Temecula roads compared to the BMW X5. In fact, in order to get some of the same features, drivers of the BMW will need to spend even more money than the base price, which isn’t sensible for your wallet or budget. Picking the right vehicle means choosing the 2018 Acura MDX vs the 2018 BMW X5. Not only will you get a vehicle for a lower price, but you’ll also get plenty of standard features for this price as well, making it a better choice for your needs and bottom line. 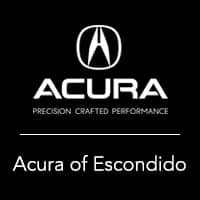 When you’re ready to explore the Acura MDX in more detail, visit us in Escondido. We have the right vehicles for all Carlsbad drivers to explore, so don’t hesitate to stop by today for more info or to explore tech packages and MDX lease offers!